Nobody knows where in the world coffee was first discovered, or how humans first learned to brew it for drinking—although there’s an Ethiopian legend that says a goat herder first discovered coffee beans when he noticed that his goats became extremely energetic after eating them. While coffee has been drunk by humans since ancient times, it also has many benefits for the skin, from fighting acne to reducing puffiness. 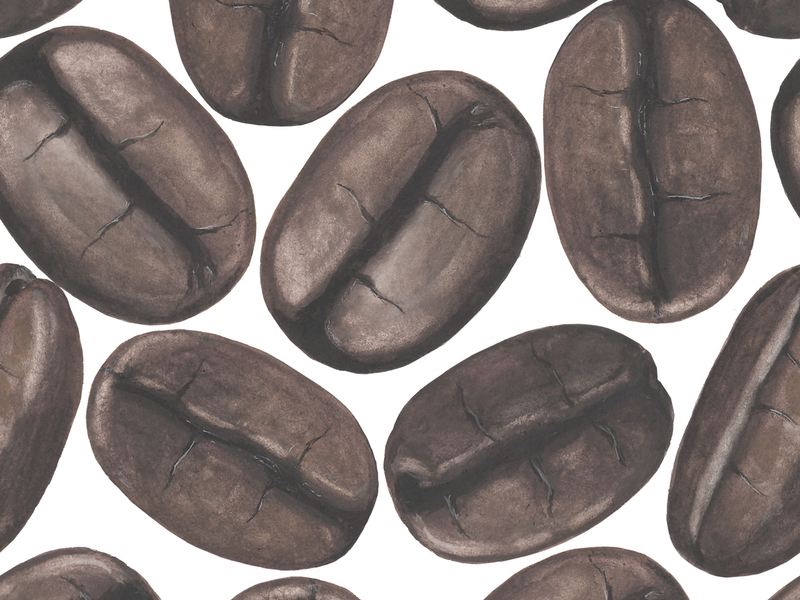 In this guide to coffee-based skin care, we’ll explain the reasons why coffee can benefit your skin, and the best ways to use this beloved ingredient. Drinking coffee may potentially cause acne breakouts, either by triggering your body’s stress responses or contributing to hormone imbalance. Interestingly, though, research has demonstrated that coffee has antibacterial properties—which make it an ideal, topical treatment for acne. Coffee also contains polyphenols (the same kind of anti-inflammatory substances found in green tea), which have an anti-inflammatory effect. All this means that coffee can both help to fight acne at its root cause (by eliminating harmful bacteria) and soothe existing breakouts. To use coffee as an acne treatment, you can make an easy DIY face mask with coffee grounds. Just combine 2 tablespoons of used coffee grounds, ½ tablespoon of honey, and 1 tablespoon of yogurt. Stir the ingredients together until they are completely blended, and then apply an even coat to cleansed skin. Let it sit for 10-20 minutes (you may feel a slight tingling), and then rinse it away. A study by the American Heart Health Association showed that the caffeine in coffee can dilate small blood vessels, helping them to work better. Although it hasn’t been scientifically proven that topically applied coffee has similar effects, this idea is widely considered to be true. This is part of the reason why coffee is thought to be so good for your under-eye area: by dilating your blood vessels, coffee could help to eliminate dark circles. Meanwhile, the anti-inflammatory properties of coffee help to brighten skin and reduce puffiness. 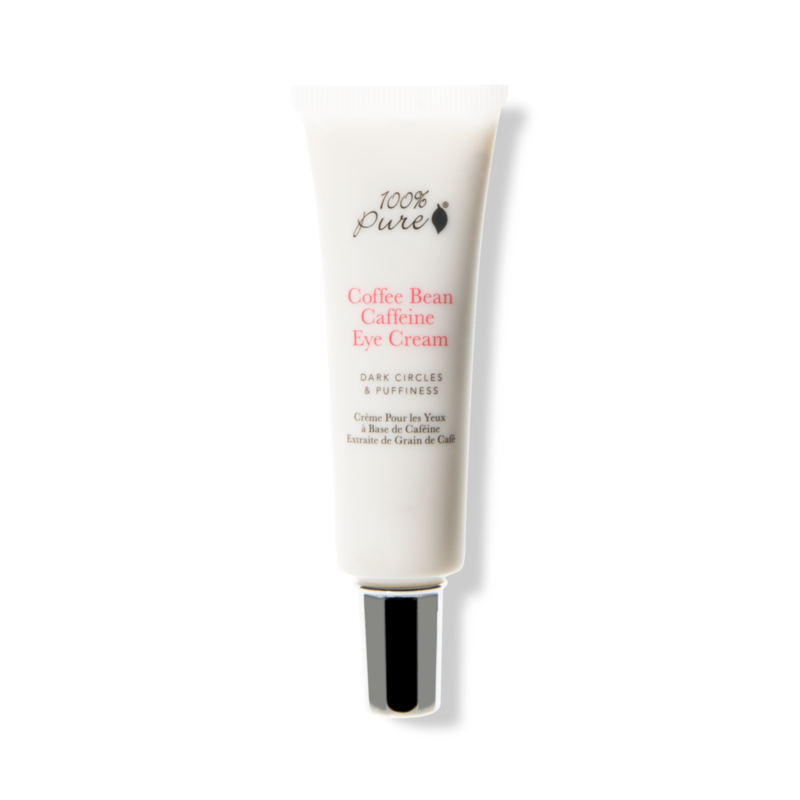 Coffee Bean Caffeine Eye Cream from 100% Pure: This multipurpose treatment helps to reduce dark circles, decrease puffiness, brighten, and minimize fine lines. Along with coffee cherry and green coffee, it features antioxidant-rich green tea, nourishing vitamin E, and rejuvenating rosehip oil. It’s easy to use, free of toxic ingredients, and best of all, its effectiveness has been confirmed by a four-week, independent, clinical study. 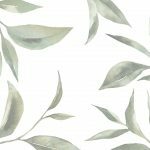 Noni Radiant Eye Oil from Kora Organics: This eye oil is designed to smooth, tone, and brighten the under-eye area for a refreshed, revitalized look. It contains nourishing ingredients like kahai oil, marine bamboo extract, and noni fruit extract to boost collagen production and hydrate your skin. It can easily be used during the day, including underneath makeup. Exposure to the sun can cause inflammation, and chronic inflammation can lead to severe skin damage and premature aging. It’s important to protect your skin before going out into the sun, but you can also help to counter the effects of sun exposure using coffee. Coffee’s anti-inflammatory components (including polyphenols) can help to soothe inflammation. They help to calm down the redness and puffiness that are directly caused by inflammation, and may also help to mitigate some of the long-term effects of chronic inflammation. 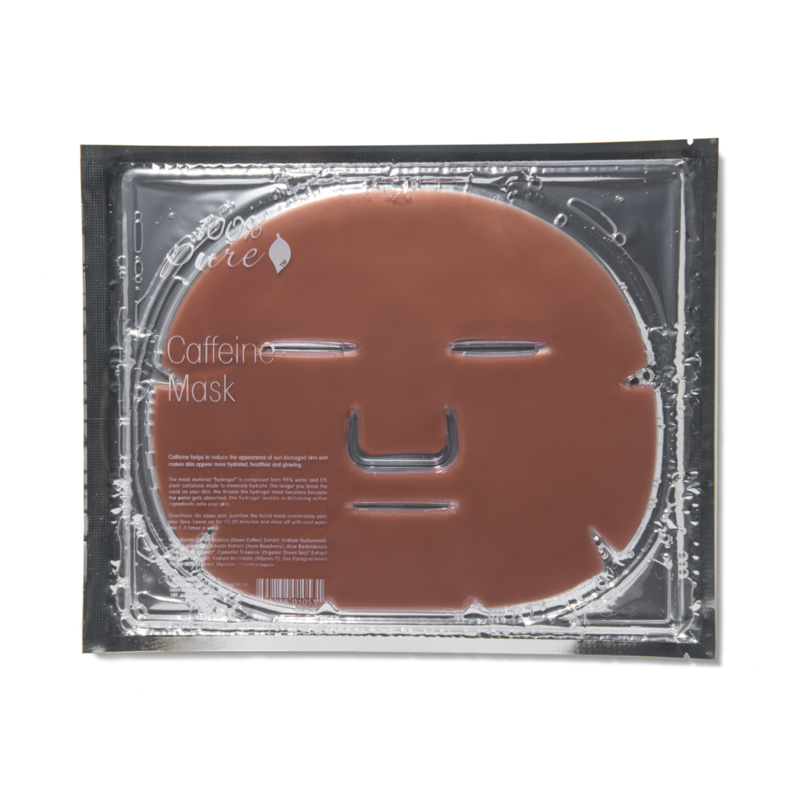 Caffeine Mask from 100% Pure: These calming sheet masks are total multi-taskers. 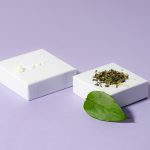 They feature coffee to reduce inflammation, hyaluronic acid and seaweed collagen to boost hydration and elasticity, and green tea to deliver essential antioxidants to the skin. We recommend using these a couple of times per week to promote skin healing, and following up with your favorite moisturizer. Face + Body 30+ Tube from Raw Elements: This reef-safe, biodegradable sunscreen protects your skin from sun damage, and helps to mitigate the effects of sun exposure after the fact. Using a blend of antioxidant-rich ingredients, it delivers essential nutrients to the skin to promote healing and circulation. Meanwhile, it has a broad spectrum SPF of 30, is water-resistant for up to 80 minutes, and will never run or sting your eyes. Lip Rescue 30+ from Raw Elements: The sensitive skin on your lips is also prone to sun damage, but it’s generally not a good idea to apply conventional sunscreens to your lips. Enter this unique sunscreen, which is formulated specially with a lip-safe formula. With an SPF of 30 and a blend of nourishing ingredients, this sunscreen will help to keep your lips looking lovely while it protects them from the sun. Research also suggests that coffee can help to slow down certain signs of aging. One study found that coffee arabica seed oil promoted elastin and collagen production in the participants’ skin. 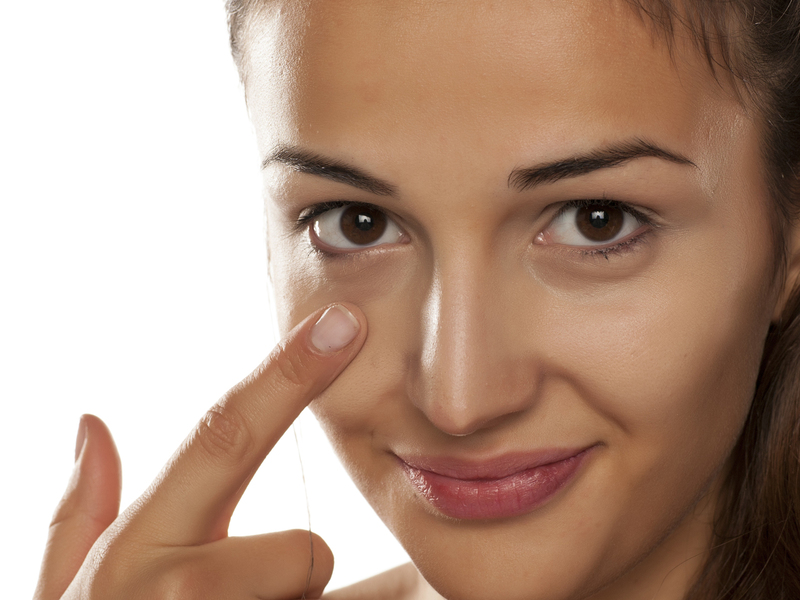 Increased elastin and collagen means firmer, brighter, more youthful skin. The antioxidants in coffee may also help to combat free radicals in your skin, staving off damage. To enjoy the anti-aging benefits of coffee, try making a DIY anti-aging toner with coffee, using a pure, certified organic coffee bean oil product. All you need to do is combine 1 tablespoon of organic aloe vera gel, about 5 drops of coffee bean oil, about 5 drops of rosehip oil, and ½ cup of water in a sterilized bottle. Shake the ingredients to mix them, and then apply your DIY toner to your face using a cotton pad or cotton ball. You can use this toner in the evening, after cleansing and before moisturizing, or in the morning, underneath moisturizer and makeup. Although the claim that coffee can treat cellulite has not been proved definitively, there is some scientific basis for this idea. Caffeine that’s absorbed through the skin may help to prevent the cellular accumulation of fat by stimulating the biological, cellular functions that help your tissue to process and break down fats. As cellulite is basically an accumulation of pockets of fat, it stands to reason that this function of coffee could help to reduce cellulite. Original Coffee Scrub from Frank Body: The coffee in this body scrub will help to stimulate collagen and elastin production, promote circulation throughout your skin, and soothe inflammation. It’s a great option for many different skin types, including body acne and dry skin. It also may help to reduce the appearance of cellulite. To use this scrub for cellulite, slather it onto wet skin and rub it in in gentle circles, then rinse it away. 100% Virgin Coconut Oil Ground Coffee Scrub from Shea Moisture: In addition to coffee, this body scrub contains coconut oil and shea butter—two extremely healing ingredients with anti-inflammatory properties. Not only is this an excellent skin care option for those harsh winter months, it may help to improve the appearance of cellulite by mitigating fat accumulation, and plumping and moisturizing the surrounding skin. All you need to do is rub it gently into wet skin, and then rinse it off. 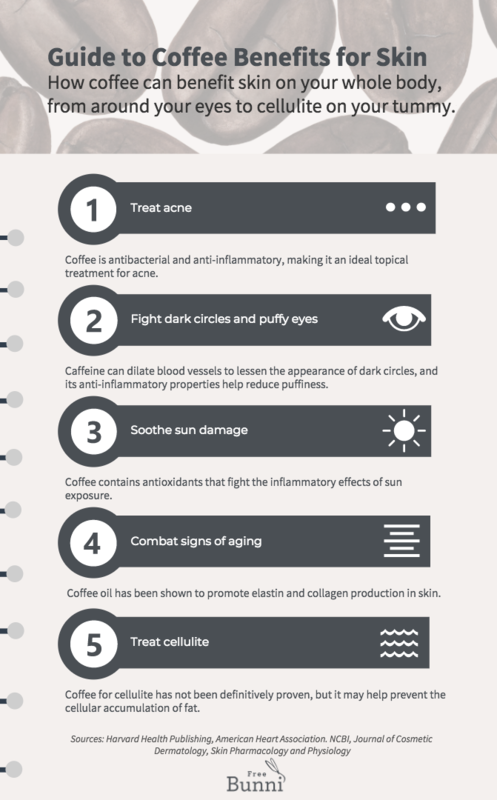 As you can see, there are plenty of reasons to incorporate coffee into your skincare regimen. Its scientifically-proven benefits make it an extremely dynamic ingredient that can help with a range of skin woes. In addition to the many uses for coffee listed above, you can try using coffee to plump your lips, and to naturally tint your eyebrows. 7 Ways to Use Coconut Oil for Eczema: A great no-nonsense solution to soothing itchy skin and preventing eczema from spreading.